A permanent memorial to Hugh Montague Trenchard – the Taunton-born founder of the Royal Air Force – will be unveiled in the county town this year to mark the organisation’s centenary. 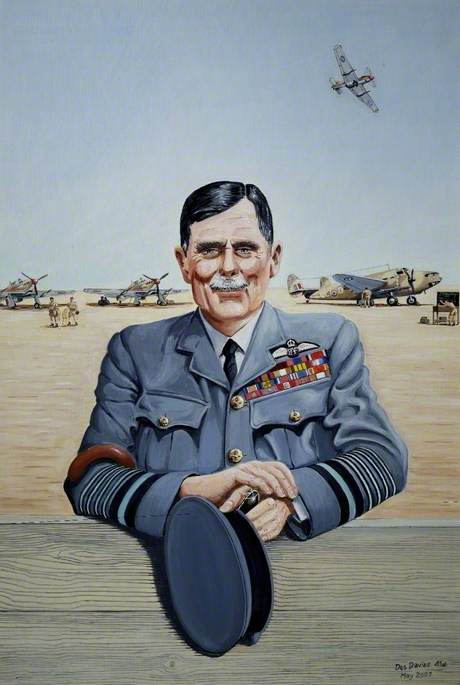 The 1st Viscount Trenchard, who is widely regarded as the Father of the RAF, was born at Haines Hill, Taunton, in 1873 and spent his childhood at Courtlands in Norton Fitzwarren. He went on to a distinguished military career and in 1918 he became the first Chief of the Air Staff when the Royal Air Force was formed. It will be unveiled on Thursday 14 June by Hugh Trenchard, the 3rd Viscount Trenchard and grandson of the RAF’s founder. Councillor David Fothergill, Leader of Somerset County Council, said: “We’re immensely proud of our Somerset links to the origins of the RAF and this tribute to one of our most illustrious sons is long overdue. Councillor John Williams, Leader of Taunton Deane Borough Council, said: “I share Cllr Fothergill’s pride in our illustrious links to the formation of the Royal Air Force and it is fitting that this important road should be named Trenchard Way in honour of Lord Trenchard whose history we need to celebrate and raise awareness. On the evening of 14 June at 7.30pm, a special talk by Tom Mayberry will be held at the Museum of Somerset to celebrate Somerset’s links to the founding of the Royal Air Force. 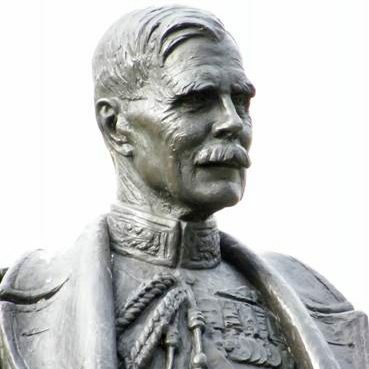 Tickets for “In praise of Lord Trenchard: Son of Somerset, Father of the RAF” are available now. 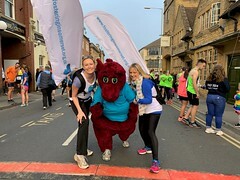 To book, please visit https://www.ticketsource.co.uk/date/483763 or call 01823 255088.